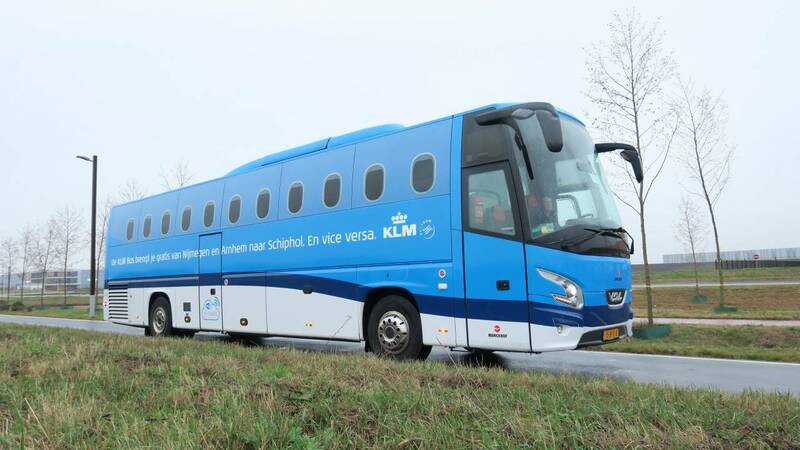 Munckhof is the new transport partner for the KLM Bus. 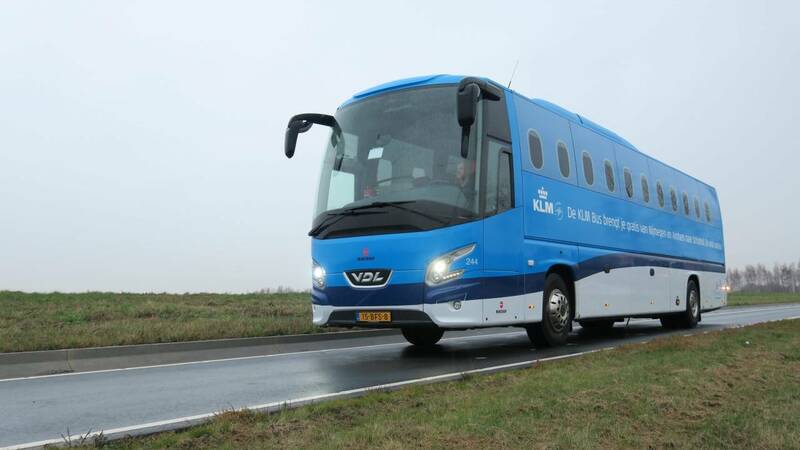 The KLM Bus transports KLM passengers who already have their flight ticket from the south and east of the country to Schiphol Airport and back again, in comfort and at no extra cost. Munckhof will provide these daily services. KLM passengers or passengers of KLM's partners can use the service free of charge. The service runs several times a day via two routes. The first route runs from Maastricht, via Maastricht Airport and Eindhoven Airport, to Schiphol and back again. The second route runs from Nijmegen, via Arnhem, Veenendaal and Rhenen, to Schiphol and back again. Munckhof has been working with KLM in the field of corporate travel for many years. ‘We take care of international corporate travel for many different organizations in the Netherlands. We work closely alongside airlines such as KLM. The cooperation is running very smoothly. We help our customers travel around the world every day, and the fact that we are now expanding this to include domestic coach transport is a wonderful development,’ says Roefs.